Posted October 28, 2013 by grohling & filed under Archive, Events. Alex Goodyear, Colin Hogben and Adam Stephen, CCFE. A talk about the inspiration behind the Raspberry Pi and its achievements which have far exceeded the original project aims. We’ll give an overview of the device’s capabilities and uses, both domestic and commercial. 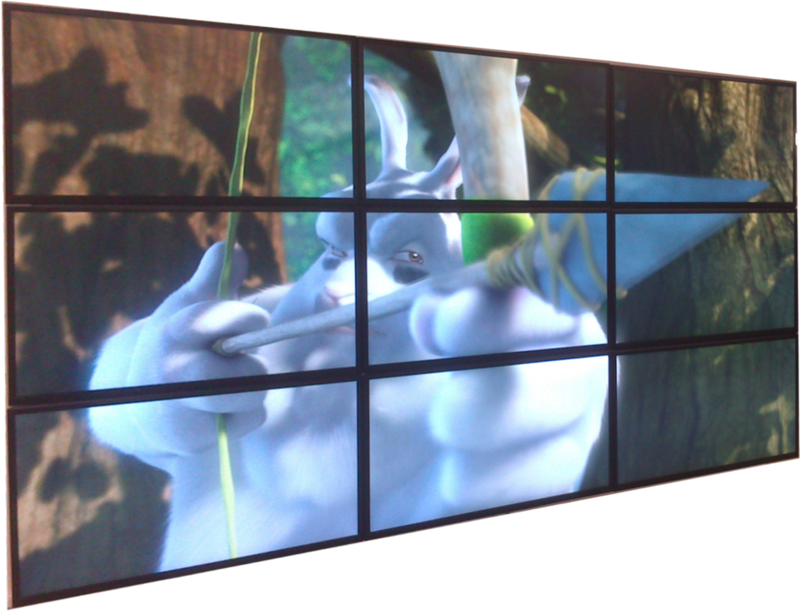 This will include a demonstration of the use of the Raspberry Pi to create incredibly configurable video walls. Alex Goodyear is the chief designer of the PiWall. He is working as Senior Control and Electronics Engineer at CCFE mainly with embedded systems. 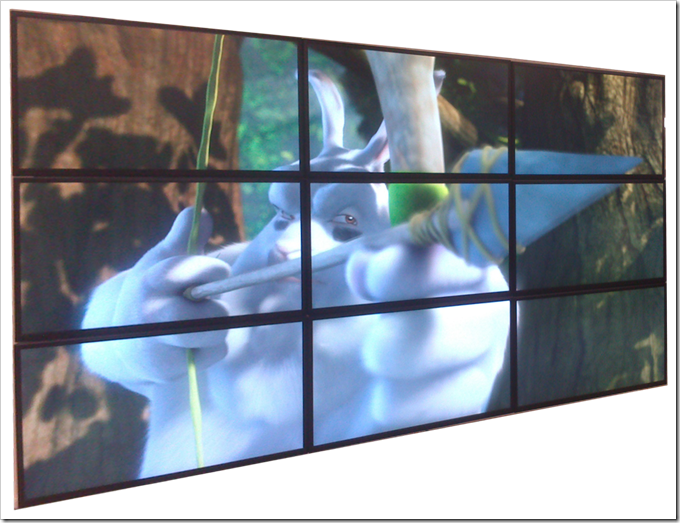 Colin Hogben is a Professional Software/Control Engineer working at CCFE; software developer for PiWall video wall. Adam Stephen is a project manager with both technical and commercial responsibilities at CCFE. He is equally at home developing hard real-time control systems, or managing international bids for research and development projects. The meeting is on Thursday 14 November 7.00 for 7.30 and ends around 9.00.